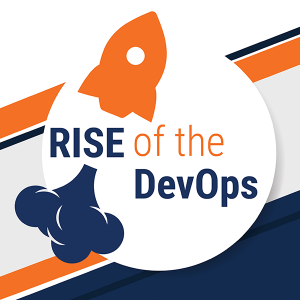 3Pillar Global will be hosting a DevOps-centered conference titled “Rise of the DevOps” in Cluj-Napoca, Romania on Saturday, June 10 from 9 AM to 5 PM EEST. The conference will focus on every facet of the DevOps movement as it emerges as a set of cultural ideas, traits, and practices in the development community. Because community is such an integral part to DevOps, this conference aims to bring developers together for a day of presentations, workshops, and networking opportunities. “Docker for Web Devs” given by Cassian Lup, which will focus on using Docker to leverage the power of containers in web development. Cassian recently presented this workshop at the HackTM conference in Timisoara. “Terraform with Ansible from Zero to Deployment” given by Adi Biris, which will include a demo on building an AWS VPC from scratch and starting a basic web service. Join us on Saturday, June 10 for a full day at the Impact Hub in Cluj-Napoca, Romania. For more information on this event, including information on the presenters and how to register to attend, please visit the official EventBrite page.